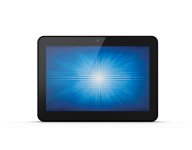 Available in 10-, 15- and 22-inch sizes, all I-Series for Android touchscreen computers come equipped with the high-performance Qualcomm® Snapdragon™ processor, allowing you to run your apps and increase speed at checkout. 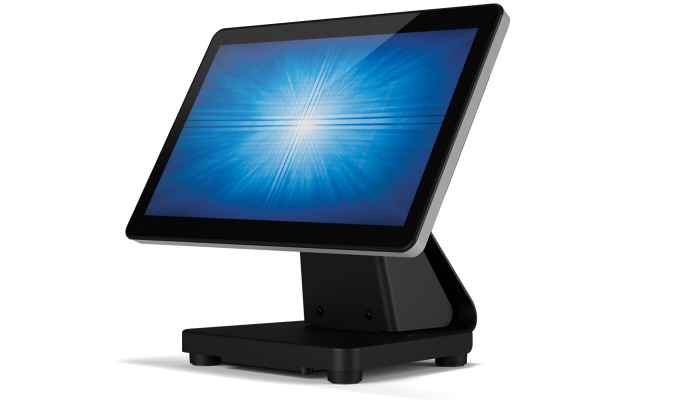 And our TouchPro™ projected capacitive (PCAP) touchscreen technology supports up to 10 touches simultaneously, giving users a tablet-like interactive experience built to withstand the rigors of continuous public use. 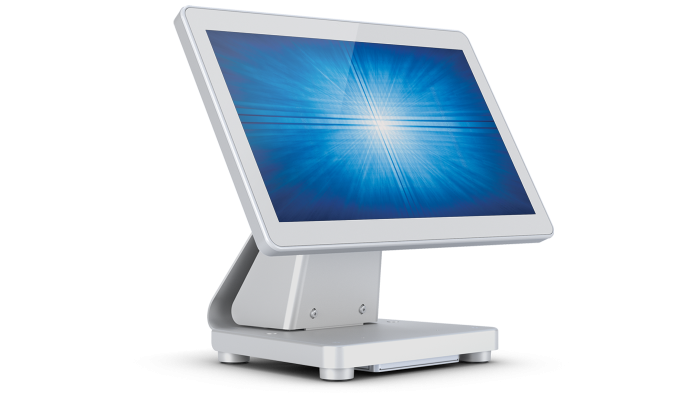 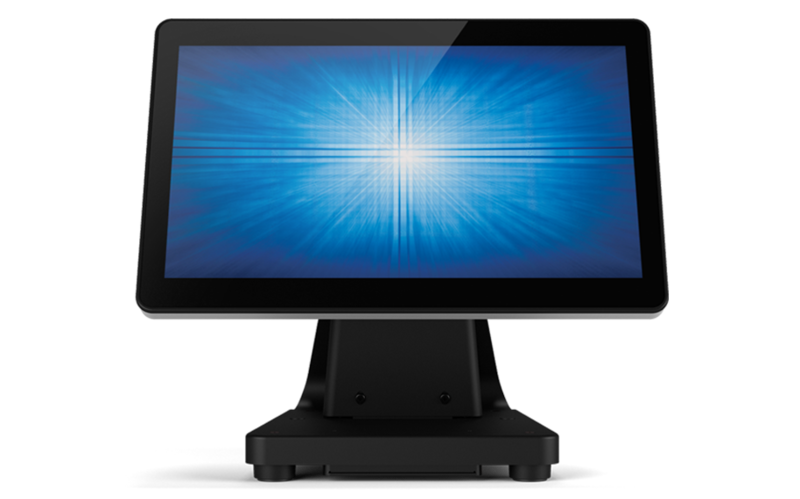 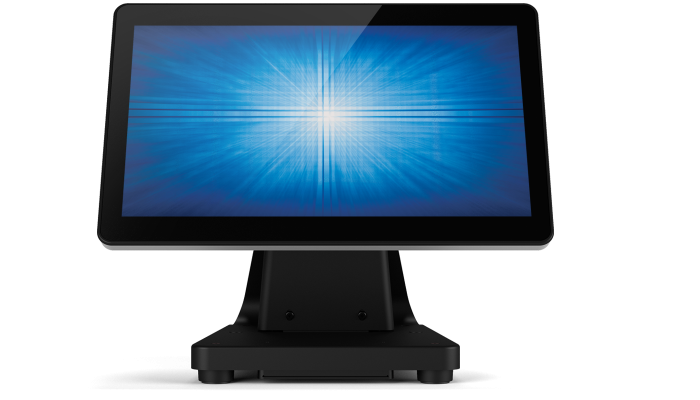 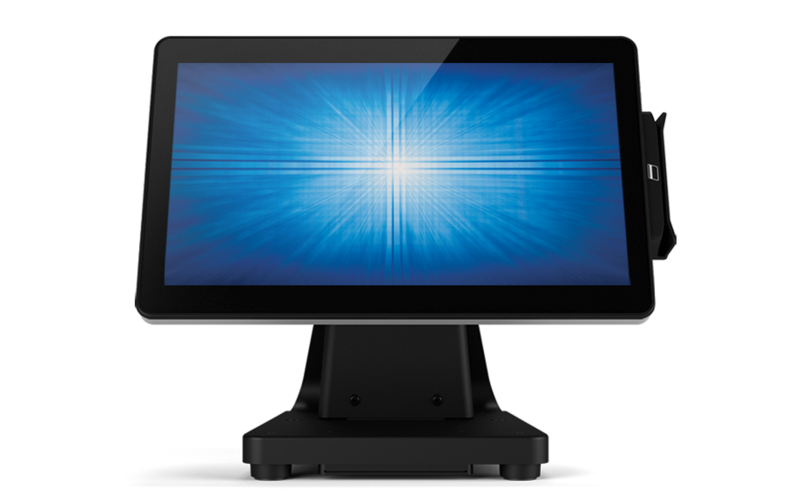 Elo offers a variety of pole and desktop mounts to fit your point of sale setup, no matter the design, including a flip stand design that seamlessly converts the employee-facing cash register to a customer-facing display to promote loyalty programs and payment methods. 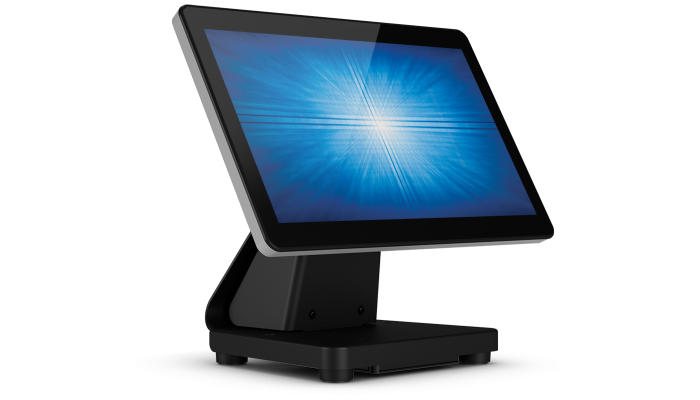 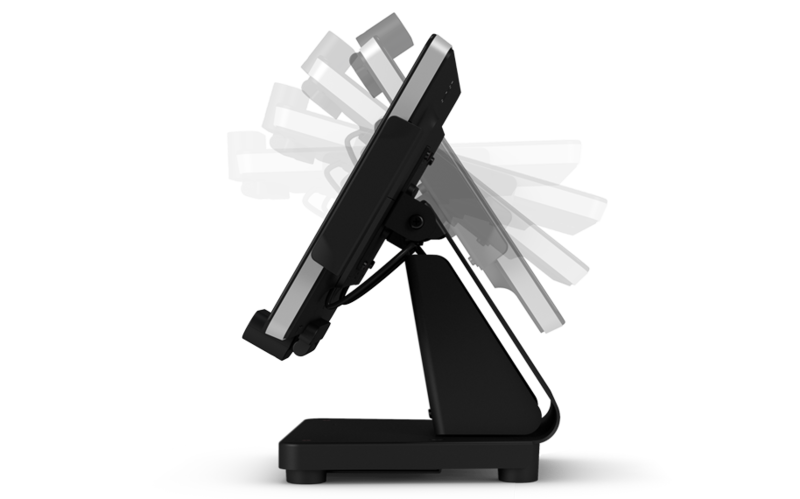 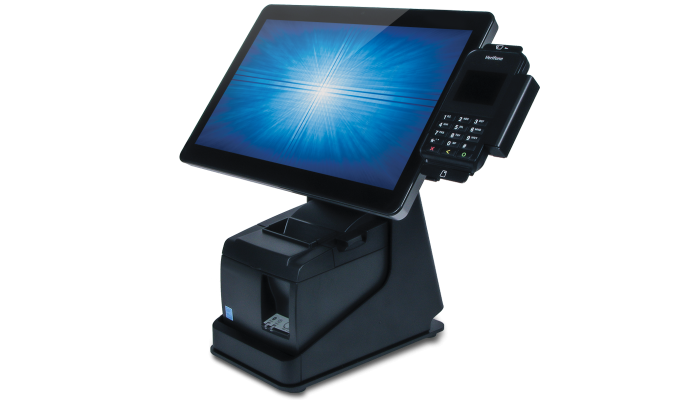 The I-Series for Android POS can even be used as a kiosk to enable self-service. 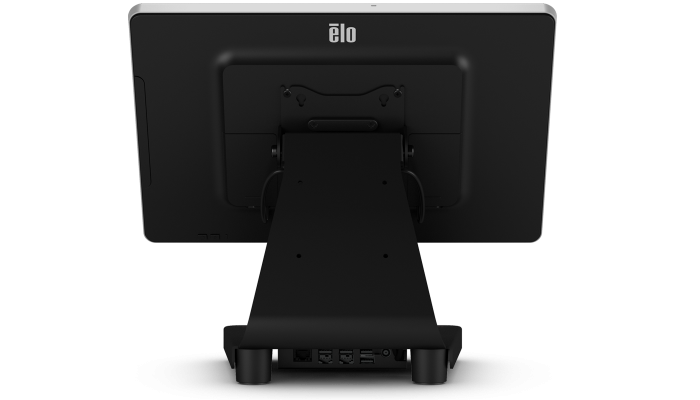 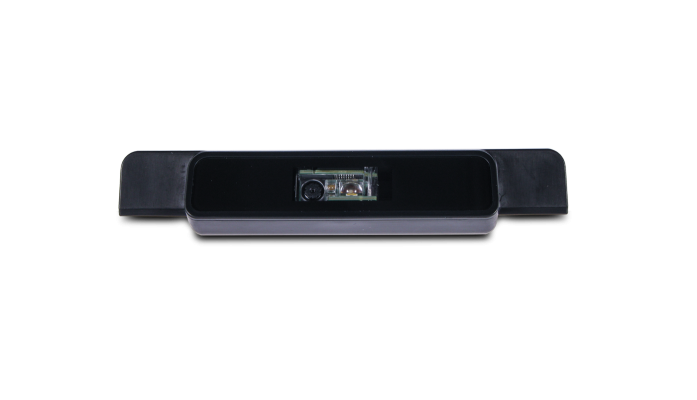 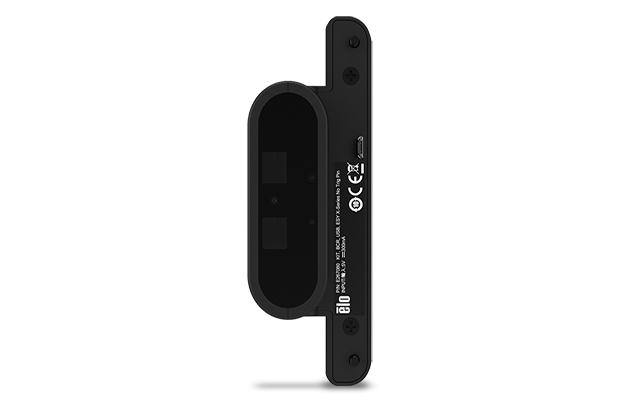 Elo also offers the option to install the expansion module behind the I-Series unit with a VESA mount or under the stand for better cable management. 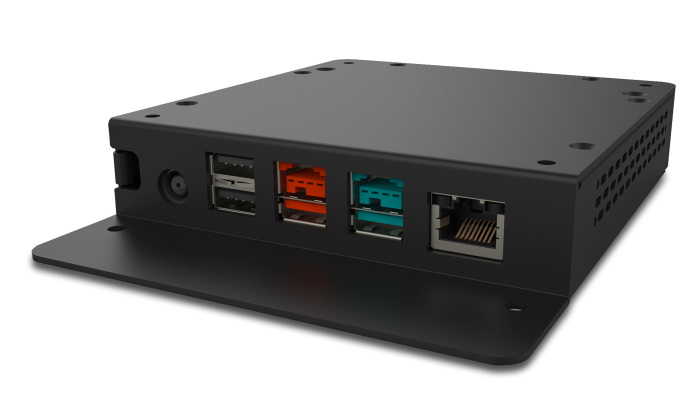 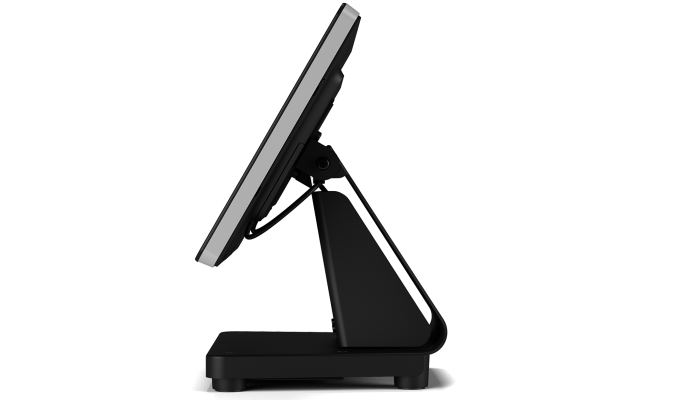 With the mounted expansion module, Elo has designed a point of sale terminal that delivers the I/O’s required to enable clean connectivity to POS peripherals, including the ability to share peripherals among POS terminals using Ethernet. 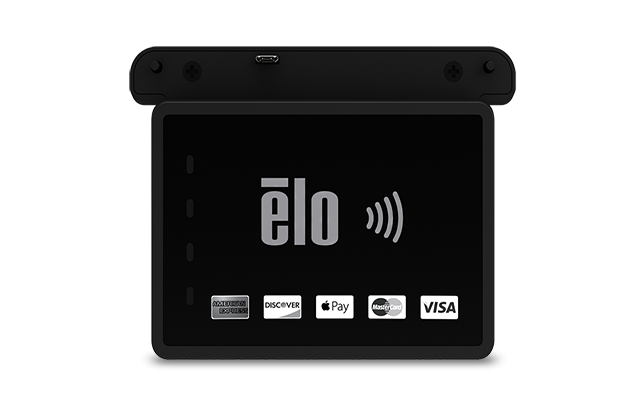 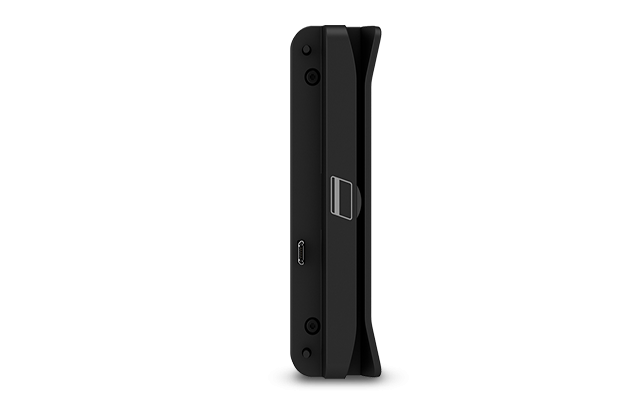 In addition, Elo offers integrated peripherals that round out the point of sale solution, including encryptable MSR, barcode scanner, payment ready NFC and EMV cradles. 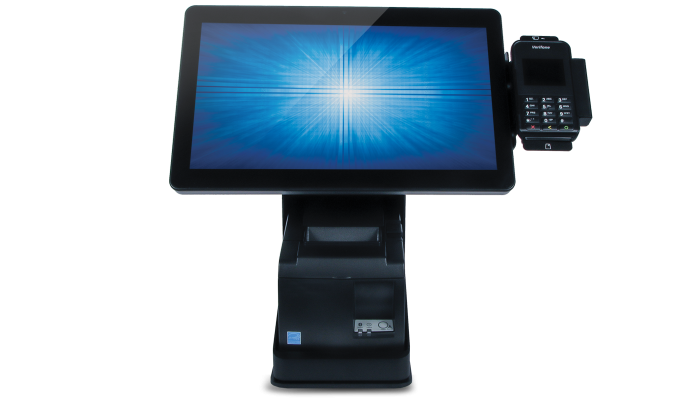 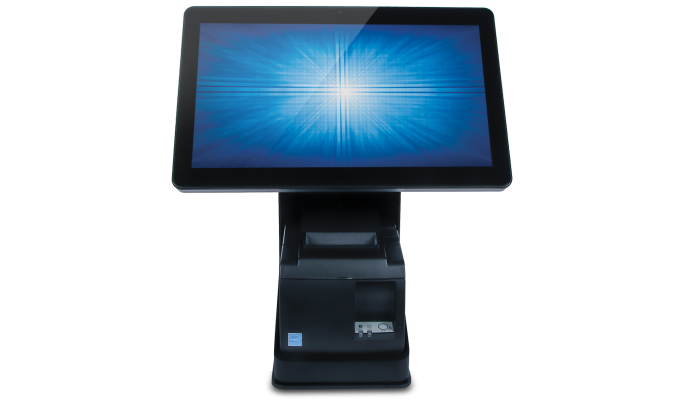 To make POS management even easier, pair your POS terminal with EloView®. 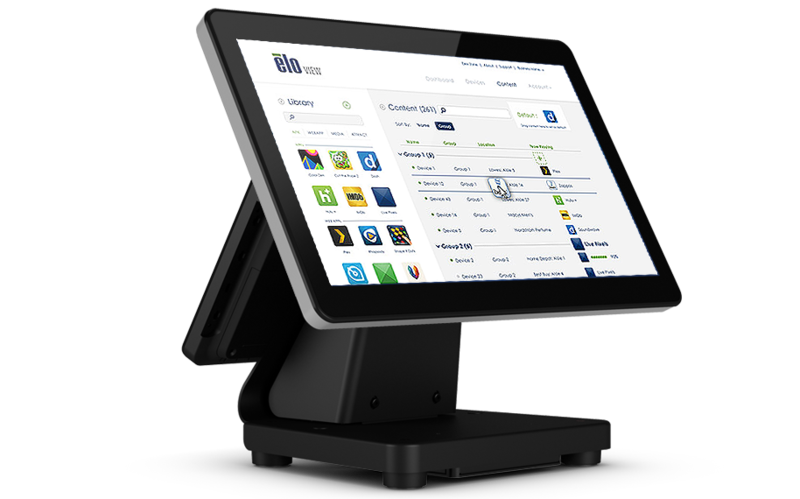 The EloView SaaS platform allows you to simplify and automate the configuration and deployment of Elo Android OS devices, POS applications, and software updates across multiple locations remotely. 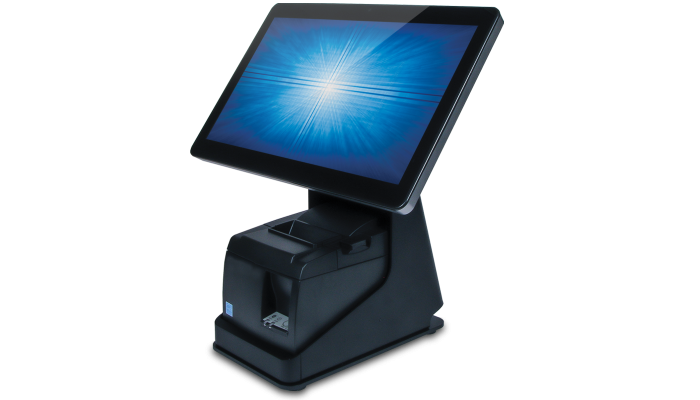 It is easy to use, quick to deploy and affordable.